Reiki Do is a bio-energetic technique for relaxation and empowerment that can often relieve physical symptoms and promote spiritual growth. The Columbus Reiki Share is an opportunity for Reiki practitioners of all lineages to network, hone skills, explore new techniques, and gain experience. 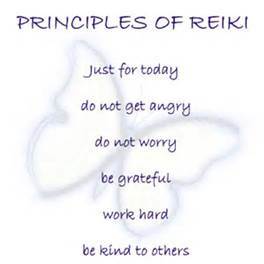 It is an opportunity for members of the public to receive Reiki for the experience, for their own healing, and to explore the possibility of pursuing training. Charge: None. For information call Philip Chan, 706-563-3539 after 10 a.m. Contact: Philip Chan, 706-563-3539, after 10 a.m.